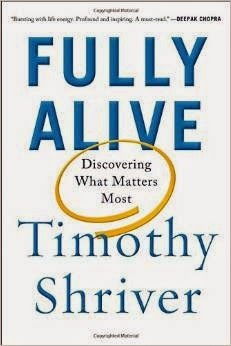 Can't wait to read Timothy Shriver's new book Fully Alive: Discovering What Matters Most. The Chairman of Special Olympics already has a #1 amazon.com bestseller on his hands. 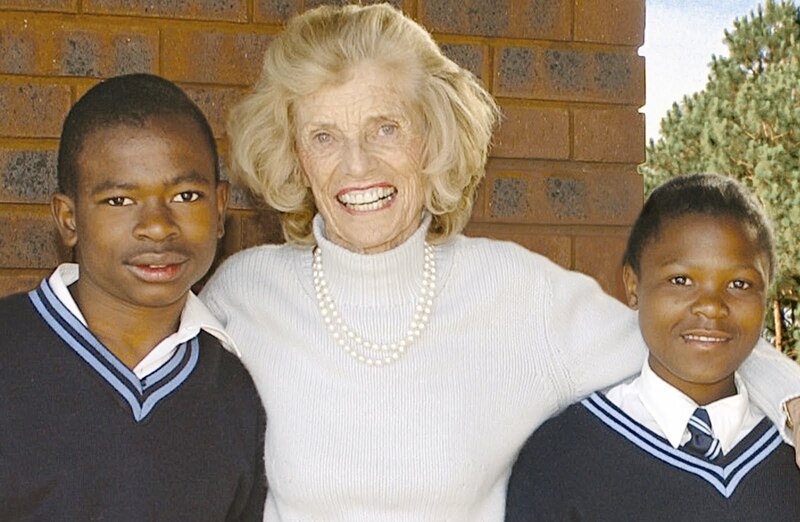 Shriver's insightful words about growing up with and championing those with intellectual disabilities can only be good for the overall special needs awareness and cause. RicStar's Camp participant. Photo by Erik Taylor Photography. All rights reserved. We all know that parents of children with special needs can cite lots of stuff they struggle with. They hear way too much about what's wrong with their children and what those children will never achieve, and they have to work extra hard not to breathe in all that negativity and try hard to make good things happen for their children anyway. And sometimes, these parents even want to run far, far away from home and their overwhelming responsibilities and never come back. 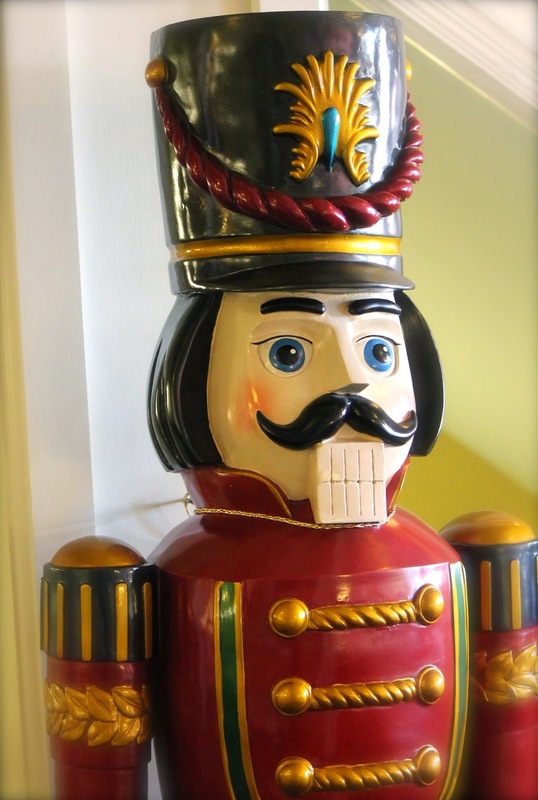 But with Thanksgiving just around the corner, what are you THANKFUL for? Change focus. Dig deep. Breathe it all in. 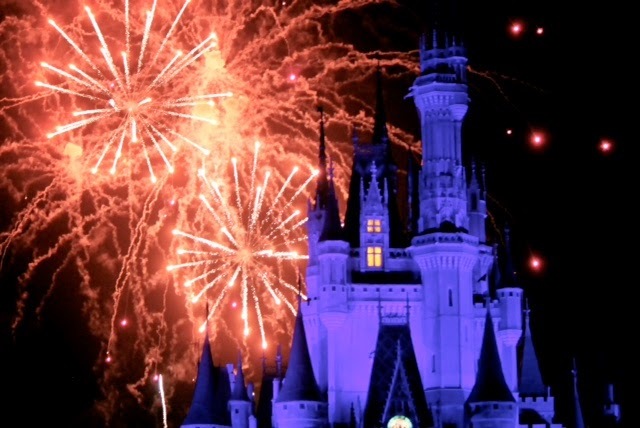 Celebrate it, and your children. A reminder that my much more regular posts appear on my professional Facebook page. That said, let's get this blog updated with a great new effort by Special Olympics called the Just Dance Challenge, a three-month fundraising campaign to create even more awareness about the special needs organization. Maroon 5 is in. How about you? Here's our version of Pharrell Williams' popular and catchy HAPPY song, featuring the campers, staff and volunteers of the 12th annual Eric 'RicStar' Winter Music Therapy Camp, named in honor of my son, Eric. He had a remarkable gift for music and passed away too soon at age 12 in 2003. 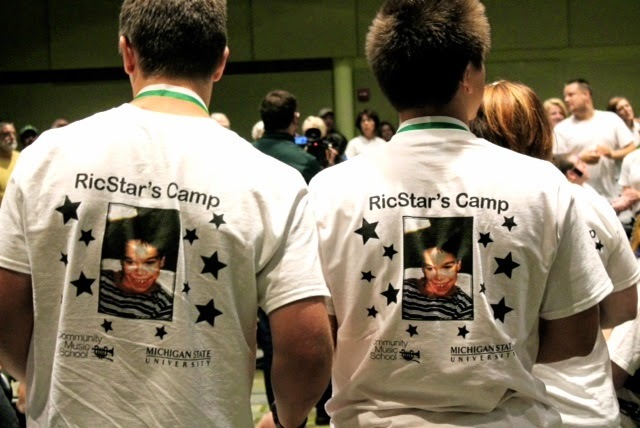 RicStar's Camp honors Eric's legacy and love for music. Please share this video with all you know and help us create greater awareness of the beautiful, diverse faces of exceptionalities and the power of music and RicStar's Camp (a community jewel) to change lives. 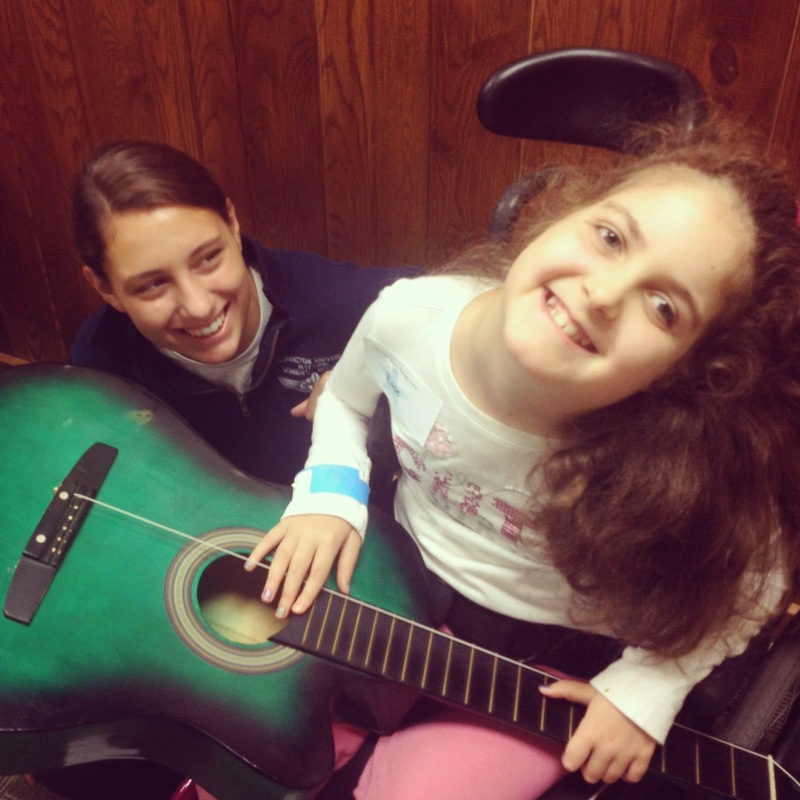 We focus on celebrating abilities by letting campers show us what they CAN do. No one is turned away because of disability or financial need. Thanks to Jon Whiting and Steve Boughton of MSU for their outstanding professional work showcasing what we do each summer. Making life better for this population through our remarkable camp makes me soooo HAPPY!! So does this video. I know Eric is smiling. 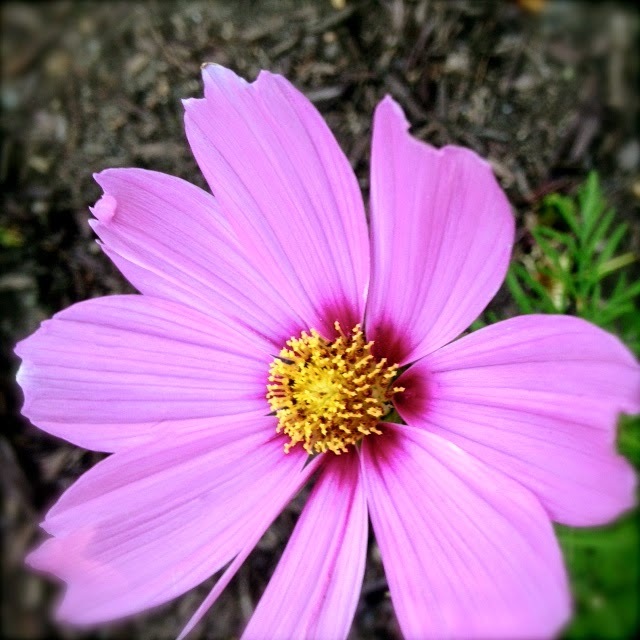 Reminder: Find me on Facebook! 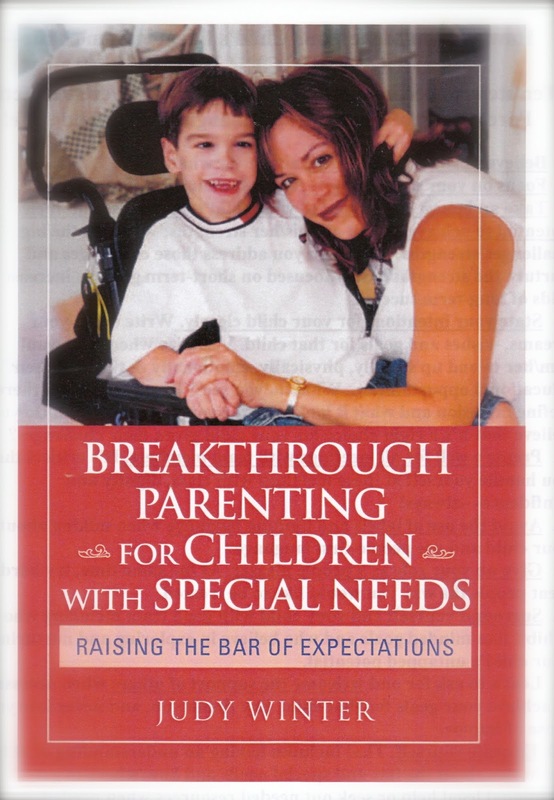 My professional Facebook page 'Breakthrough Parenting for Children with Special Needs' (same name as my book), now includes much more frequent updates than this blog currently does. The multi-talented journalist, Lisa Ling, has been diagnosed with Attention Deficit Disorder (ADD). Certified Therapy Dog and School Dog, Jack, taking a well-deserved bow. Pure canine magic. In case you missed my TEDx talk, "Schooled by a Dog," here's the YouTube link. My battle cry: Certified Therapy Dogs in Every Classroom in the Nation!!! 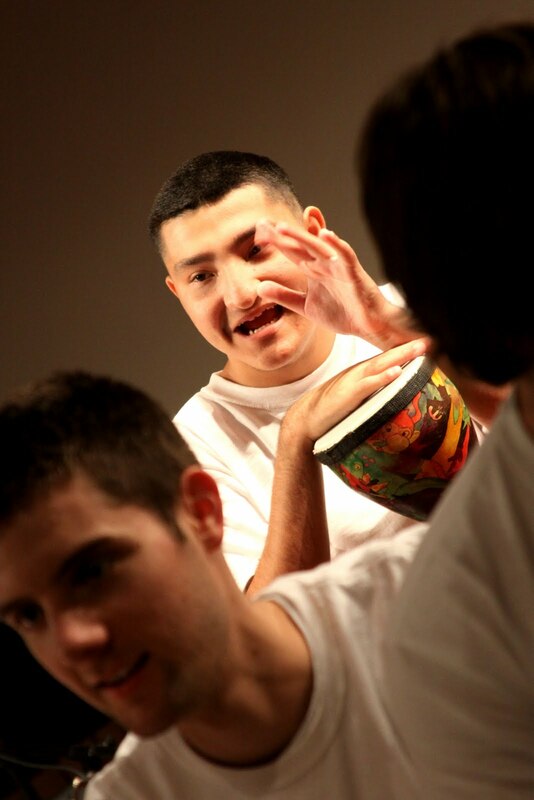 Here's one of my many special needs interviews, this one close to home. Escape for a little while. Make that one mom with TWO kids with Down syndrome that found in SO a place to just be a "typical" family. Extreme 22-year-old athlete with spina bifida, Aaron Fotheringham, takes on skate-board parks and wins impressively. Don't tell him what he can't do, and don't say he's "confined" to a wheelchair, either. The Kennedy Center VSA annual juried competition. Weekly Words of Wisdom: Maya Angelou. 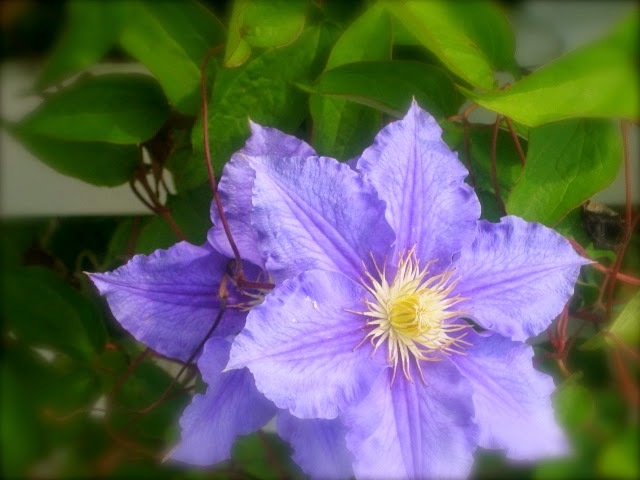 Kudos to Meryl Davis and Amy Purdy-Dancing with the Stars 2014! Meryl Davis (has dyslexia) and Amy Purdy (double amputee) took first and second place last night on the finale of Dancing with the Stars. Both women have worked incredibly hard to overcome some big challenges and achieve impressive success. Both are mucho talented, beautiful and gracious, and Amy just made ground-breaking history. 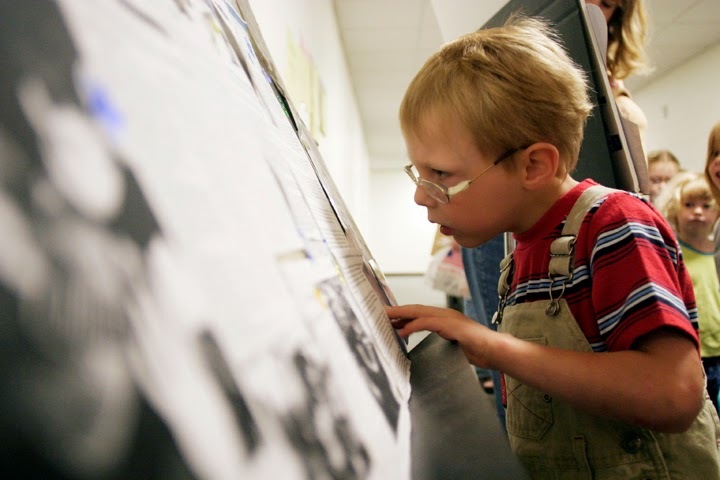 I've been doing this special-needs-advocacy work a long, long time. I began at a time when few if any even people talked about the potential of this population, much less looked beyond disability to showcase individual talents. Today, my special needs advocacy heart is overflowing. Two remarkable women. Two Olympic champions. Two great dancers. Two stellar role models for young women everywhere. No tables thrown. No fighting. No profanity. No embarrassment. Just class and talent and dignity and ability showcased in all its glory on live television. There is no runner-up status here. Both women were/are spectacular. 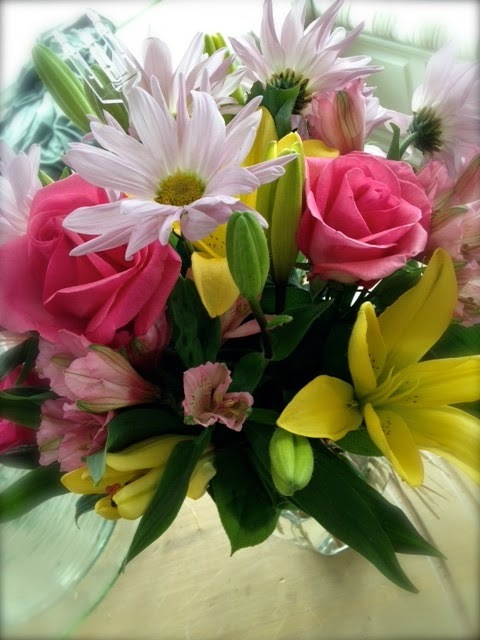 The ladie's partners were pretty darn sweet, too. Special shout out to Derek Hough. 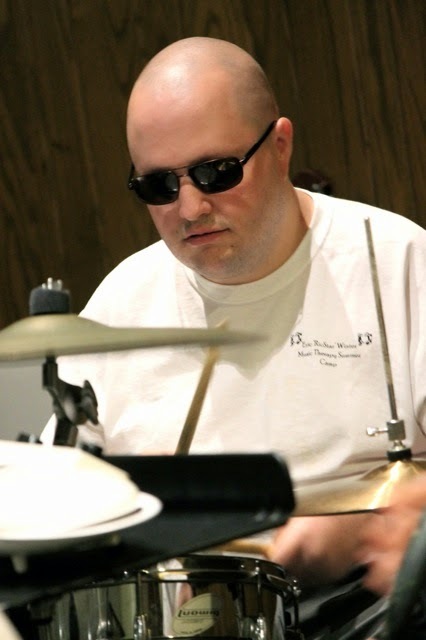 The way he approached this unfamiliar special-needs situation showed rare class, professionalism and total commitment to learning something brand new and out of his comfort zone. I love that he didn't handle Amy with disability kid gloves or turn her into a DWTS mascot. He looked beyond the obvious to challenge this incredibly talented and spirited young Paralympian, helping her achieve her full dancing potential, and then some. Paid off in dancing spades. Hough was willing to take a chance on himself, too. And let's not forget his incredible talent as a choreographer/dancer. I've no doubt Derek Hough is a better person today because of this remarkable experience. Best season of Dancing with the Stars, ever!! Thank you for the thrill ride and the media-worthy example. This was about so much more than grabbing a glittery trophy. Pure class, and focused on ability. Olympic Ice-Dancing Gold Medalist and big contender for the Mirabel on Dancing with the Stars tonight Meryl Davis is dyslexic. 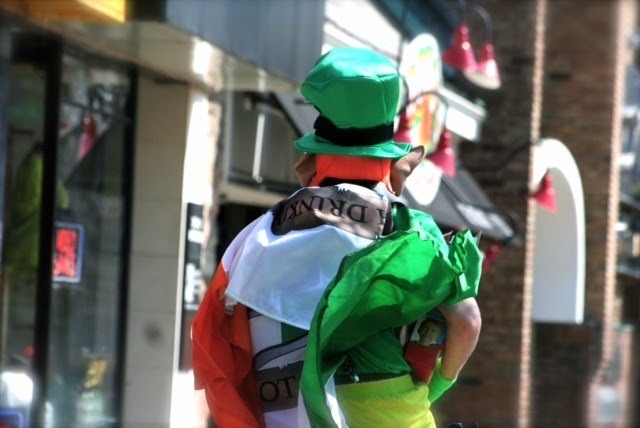 The annual festival showcases several works of art featuring individuals with intellectual and developmental disabilities. It's held from Sat. May 31st thru Sun. June 1st in NYC. Sprout does a lot of other good stuff, too. 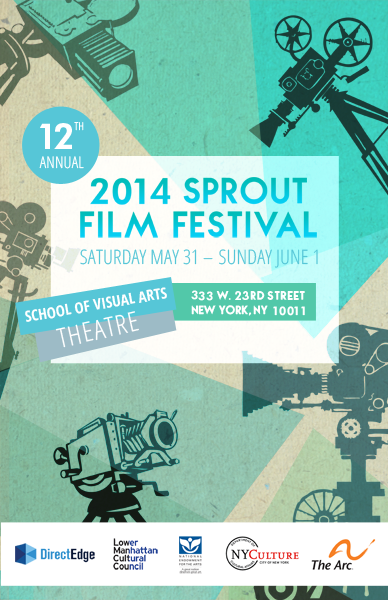 Check out all the Sprout details here. Jack taking a well-deserved bow after our TEDx Lansing talk. 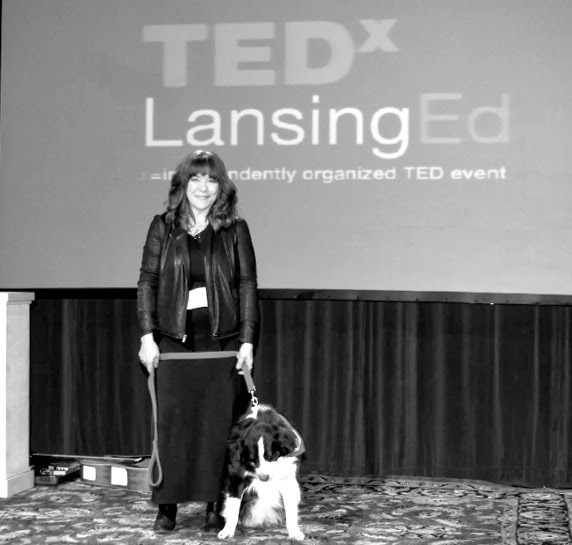 I think I forgot to share my TEDx Lansing talk Schooled by a Dog with you here. So here you go. It's about my experience/success using a therapy dog (my dog, Jack) in public schools during the past three years (including with students with special needs) and my belief that all schools could benefit greatly from these terrific canine teachers. 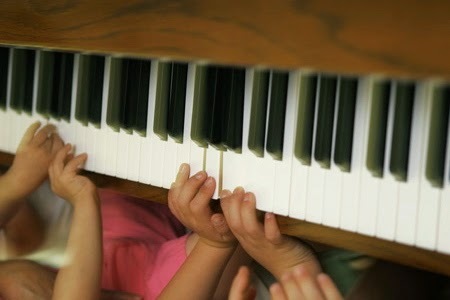 Celebrating 64 years of Wonder-ful music. Watch the YouTube tribute here. Monday Inspiration: Karen LeGrand and her son Eric LeGrand. Here's a belated Mother's Day message from Karen LeGrand, mother of former Rutger's football player, Eric LeGrand, who was paralyzed from the neck down during a Rutger's football game. Read the words of wisdom here. I'm a big fan of the Paralympic bronze medalist and fan fav on the current season of Dancing with the Stars. She's amazing, and focused on remarkable ability. Follow her and her wonderful DWTS success, here. BEST DAD ON WHEELS CONTEST!! It's that time again. 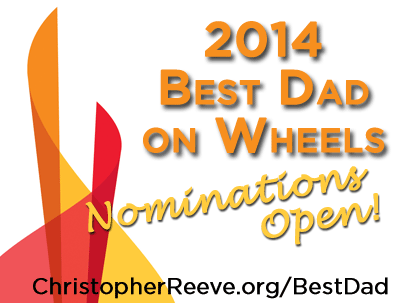 Time to submit your choice for the Christopher and Dana Reeve Foundation 2014 BEST DAD ON WHEELS! 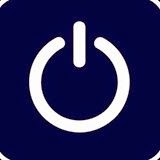 Please take a moment to watch this wonderful video highlighting the power of technology to open up the world for those with special needs. Computer Science with Soul features one of our favorite RicStar Camp participants, the beautiful, smart and gutsy Grace Simon. 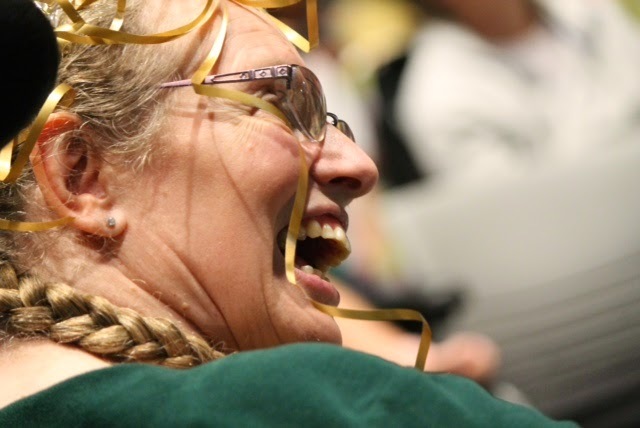 It is a potentially life-changing project of University of Michigan (UM) Engineering College students, the techi-software results of which could impact many other kids (and adults) with special needs, especially those with speech and motor challenges. This is one time that I can say with my whole MSU-Green-to-the-alumni-core heart, Go BLUE!! 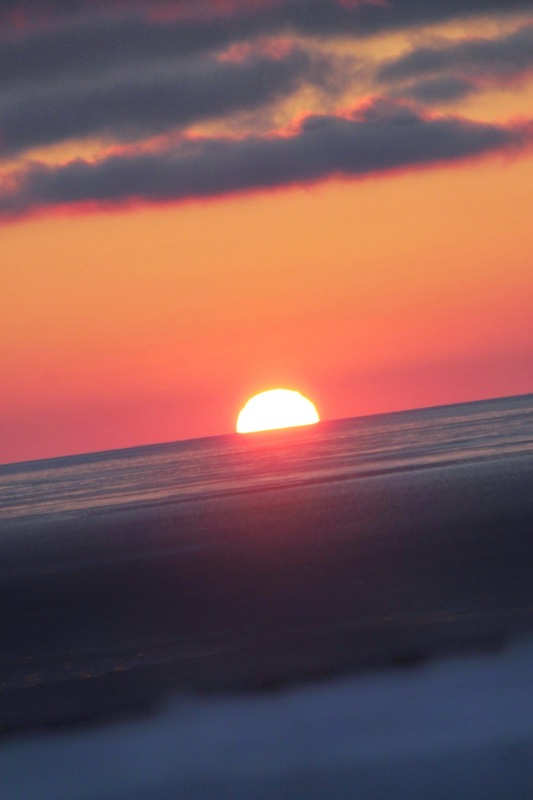 Seems like the perfect day to share my Friday Ludington Daily News column with you, too. It's my response to the recent removal of the words mental retardation/mentally retarded from Michigan laws. 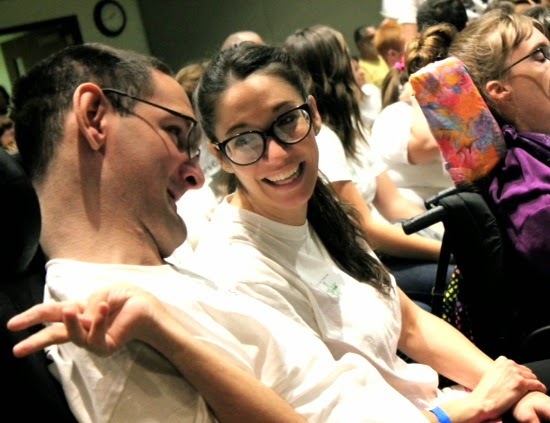 FACES OF ABILITY WITH CEREBRAL PALSY. 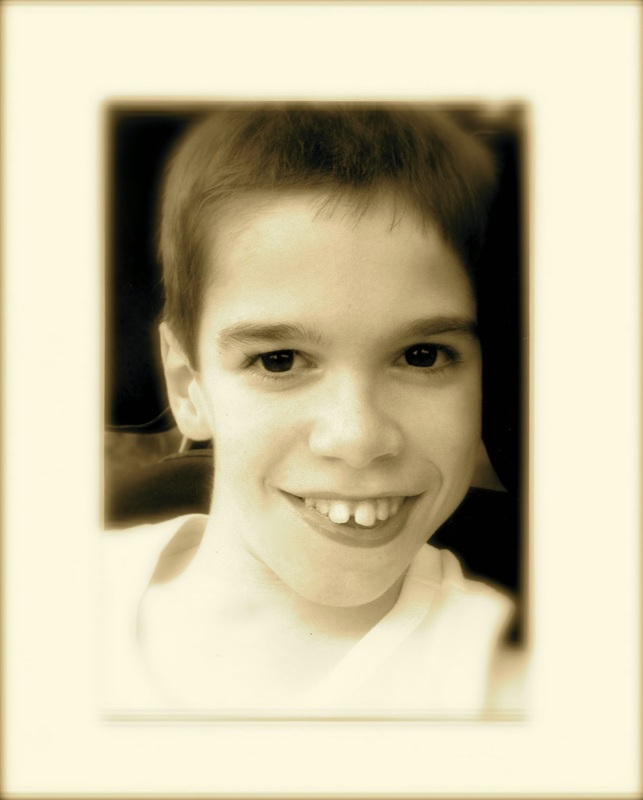 In Honor of Cerebral Palsy Awareness Day, my beautiful baby boy, Eric. 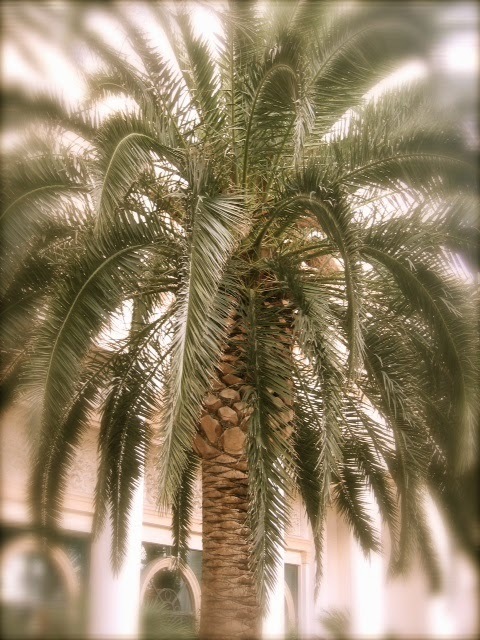 judy winter photo. all rights reserved. 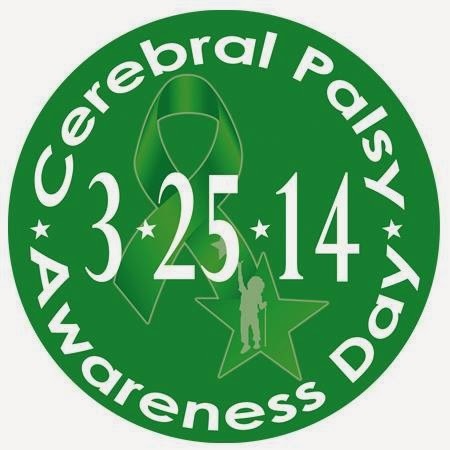 It's Cerebral Palsy Awareness Day! Get your sock groove on! Logo courtesy of same. Used with permission. The April 2014 issue features siblings on the cover, one of whom has autism. My son appeared in his own full-page shot in a photo essay of kids with special needs in this very parenting magazine years ago. It was ground breaking then and this cover is ground breaking now. Congratulations, Parents editorial decision makers. Hope this is the beginning of an editorial trend, one that features children with a wide range of exceptionalities. We've come a long way, special needs baby! Judy Winter Image 2014. All rights reserved. Certified therapy dog, Jack, taking a well-deserved bow at TEDx Lansing talk. Let the certified-therapy-dog-in-every-school-in-the-nation-educational-reform revolution begin. My TEDx Lansing talk is now on YouTube. I look/sound like I mean business.